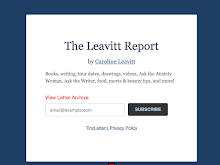 CAROLINELEAVITTVILLE: A family grows up with Autism. 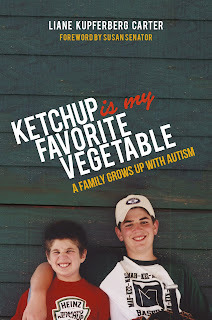 Liane Kupferberg Carter talks about KETCHUP IS MY FAVORITE VEGETABLE, writing, telling the truth, and so much more. Sounds like a wonderful book. Honest and true. Thanks for letting us know about it. 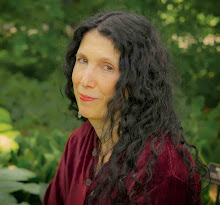 Liane, thank you for sharing your story--love the quotes and thoughts about memoir!